Hey, Crazy Parking drivers!!! Collider game studio welcomes you to parking world in City Car Parking Simulator 2018: Pro Driving Game. Parking in a parking lot can be challenging, especially for new drivers. Enhance your parking skills and learn how to do parallel parking in parking garages among the classic cars in the parking zone. Car parking on the parking spot is not an easy job, it's a very challenging to park a car in the parking area. “ City Car Parking Simulator 2018: Pro Driving Game” will guide you how to park and drive a car in the parking car arena. 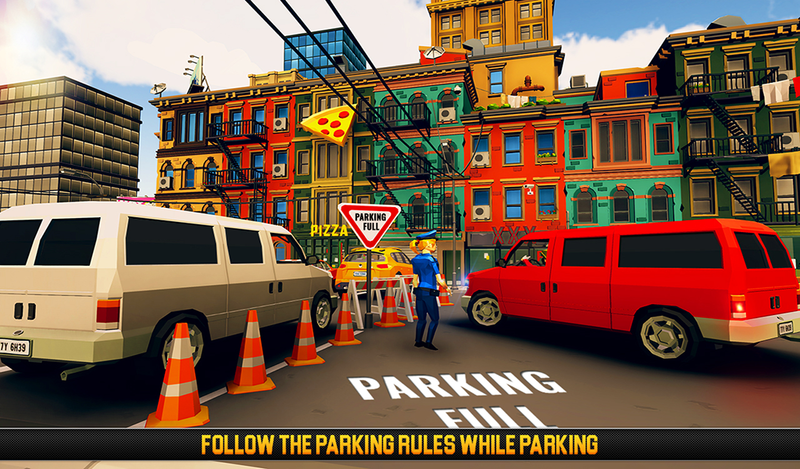 Unlike other hard parking games, this parking sim frenzy is very easy to play with a lot of excitement and thrill. Street parking is hard and challenging when multi cars are maneuvering in the multi parking area. Real driving skills are required in parking world and car driver should be extraordinary in his parking skills like backyard parking, street parking, mall car parking, car parking truck. Sit behind your car and enter in parking world of car parking simulator where the car madness is at its peak. 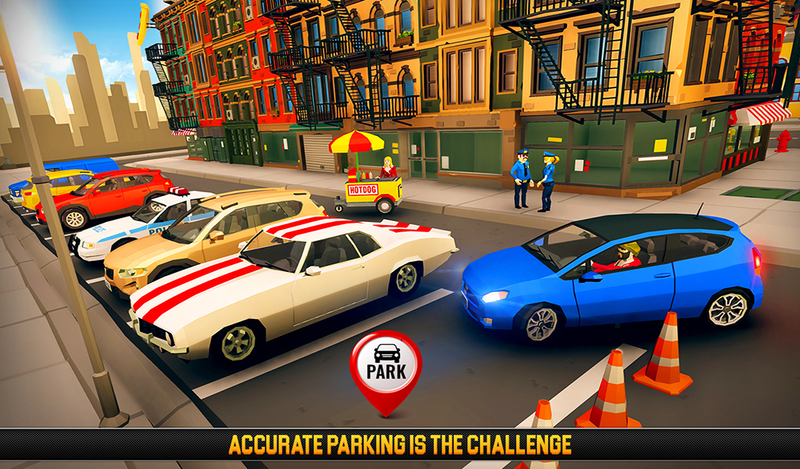 Furious parking game contains different missions which will test and improve your parking skills on the parking spot. 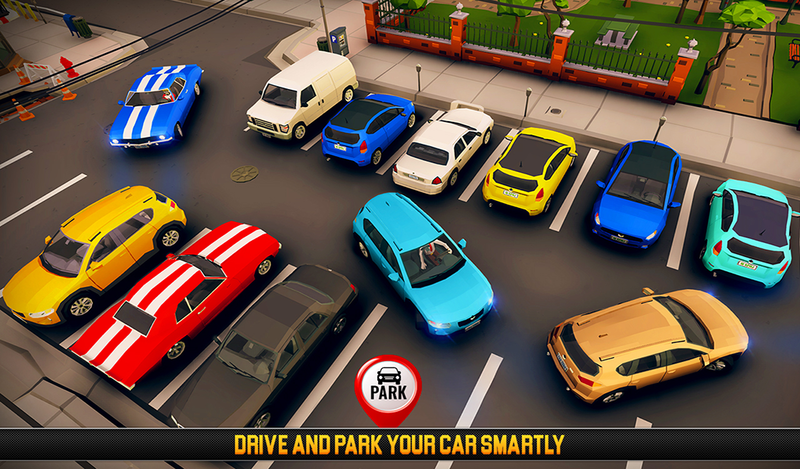 Efficient driving and parallel parking is required from car drivers, drive smartly with other traffic all looking for their parking spaces in parking sim, be careful on the blocky roads and make sure not to damage your blocky cars in extreme parking 3d game. Immerse yourself and get ready to park your car in the car parking zone without hitting any obstacles and traffic cones. 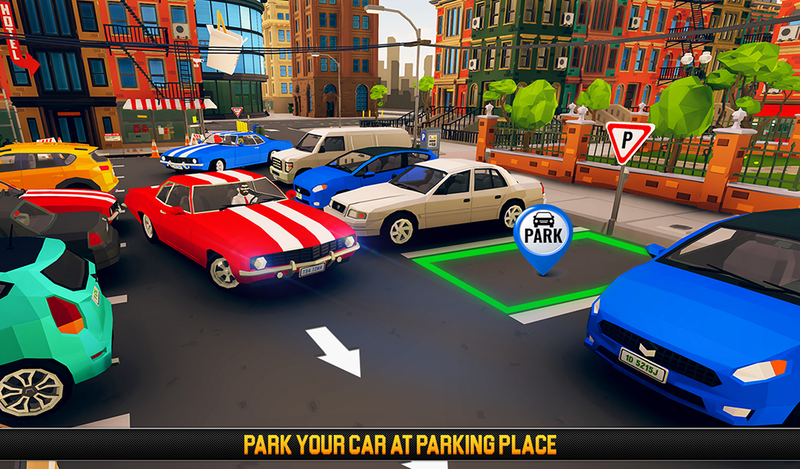 Develop your parking skills in this modern car parking game. Accuracy, Alertness, caution, and care is the basic element of classic car parking simulator game. Drive with care and don't lose your blocky car in the bustle. Take the hard parking challenge and improve your expertise in parking for perfect parking in this free parking game 2018. Dodge the traffic, explore parking solutions, avoid to hit obstacles and traffic cones in valet parking. Parking masters of car parking games who were looking for speed parking games, super car parking games with the the unlimited fun of luxury car parking along with multi-car parking should download this game.Car parking captains !!! Are you ready to experience extreme parking 3d game of 2018? 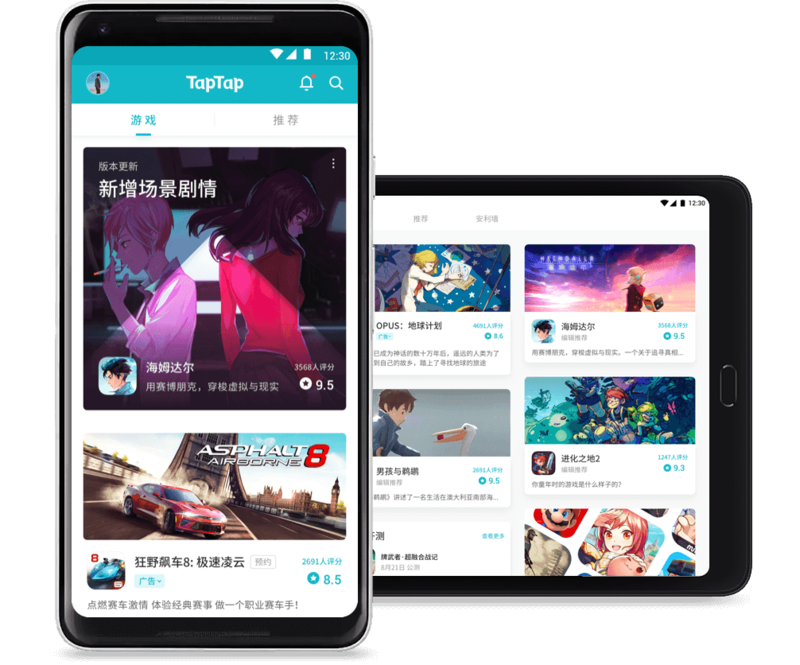 Best parking simulator game is now available on the store which is the blend of smart car parking and real car driving game. 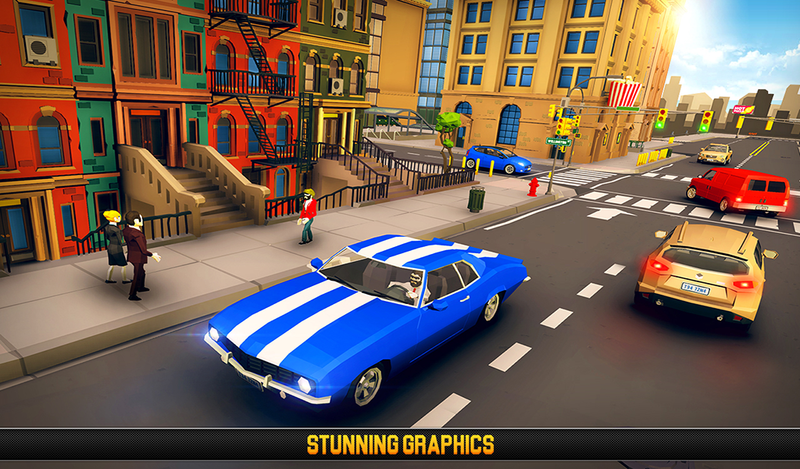 Download the classic car parking game and experience auto parking in car park game. 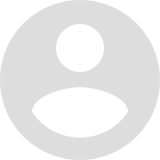 Download and enjoy the unlimited fun of the one the best parking games of 2018. 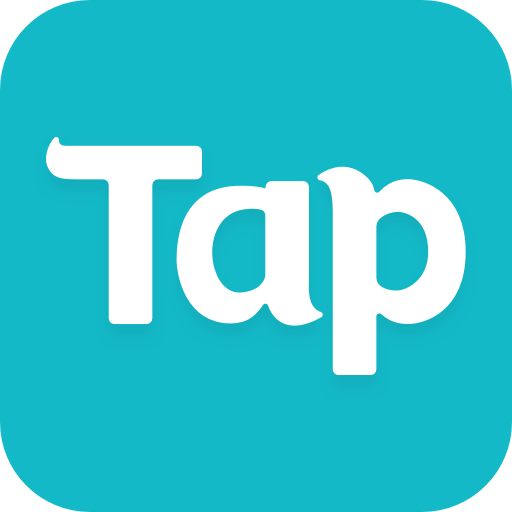 Experience the crazy free parking game like never before!! Download “ City Car Parking Simulator 2018: Pro Driving Game!” now and don’t forget to rate us and give us your valuable feedback!! 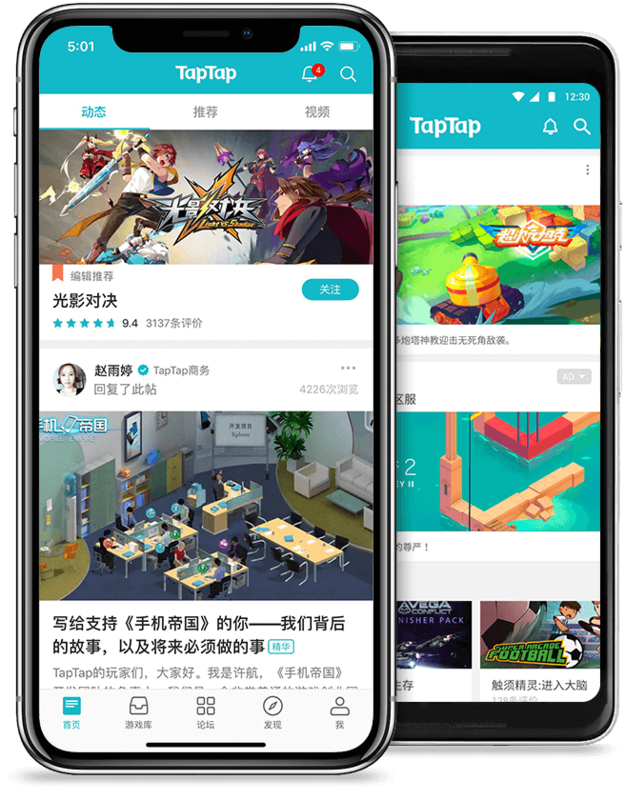 More Improvements:=> Smooth & Enhanced Game Play Controls=> Improved User Interface & Minor Bug Fixes=> Enhanced User Game play Experience & Interactivity=> Navigation Controls & Camera Movement ImprovedStay Tuned For Our Future UpdatesThanks for your feedback & comments.